South Africa, the southernmost country in Africa, has a very wide variety of cultures, languages, and religions. It has 11 official languages, which is among the highest number of any country in the world. This diversity has warranted the country the nickname “rainbow nation”. Despite having the second largest economy in Africa, and 34th largest in the world, there is still widespread poverty. With industrialization came a rapidly increasing cost of living, while a quarter of the population is living on less than $1.25 USD a day. 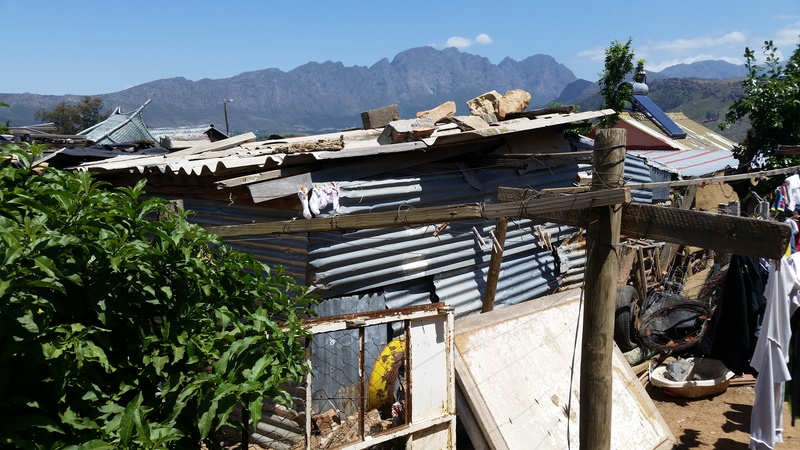 Cape Town’s townships, which are areas on the outskirts where those of African or mixed heritage were forced to live under apartheid, continue to be troubled and left behind economically even today. It is there that the Fuller Center’s Global Builder teams will serve. There are several ways that you can get involved: donate to support this specific partner, volunteer on one of our South Africa Global Builders teams, which you can learn more about below, or join a trip as a virtual volunteer, choosing to donate your travel costs instead of making the trip. We make virtual volunteering fun — see virtual volunteering explained here! More than 2.1 million families in South Africa live in poverty housing or are effectively homeless, with much of that population in the townships as the legacy of apartheid continues to loom large here two decades since apartheid’s end. Often these stand in stark contrast to nearby luxurious communities. 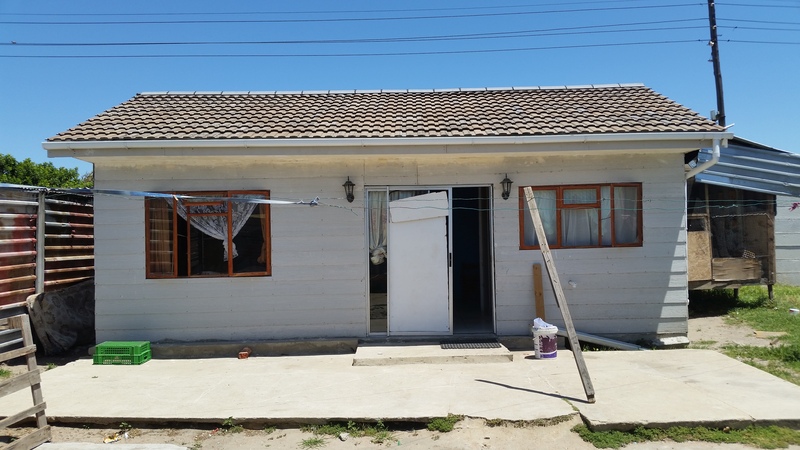 The Fuller Center for Housing Western Cape, directed by Bishop Louis Green, who was displaced by apartheid and grew up in a township himself, helps families in townships make improvements to their homes. It also will bring relief to the “backyard dwellers” in townships such as Bonteheuwel by partnering with property owner families to replace the wood and metal shacks with permanent homes. The average cost of a house in a place such as Bonteheuwel is about $35,000 U.S. dollars, well beyond what a “backyard dweller” can afford. 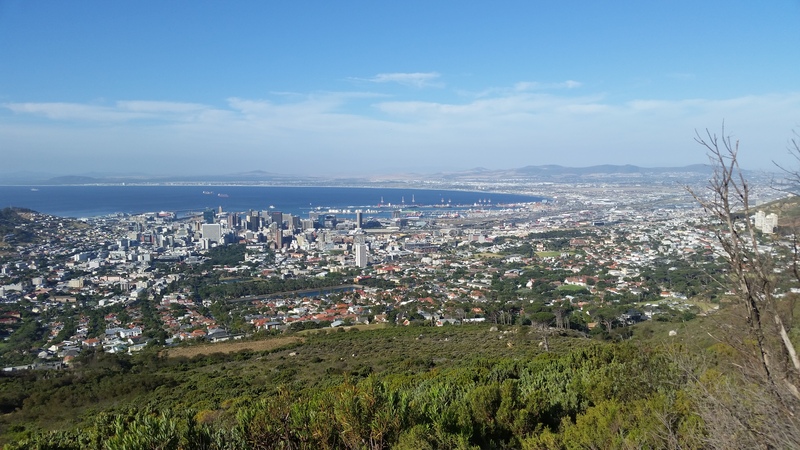 The cost of land in Cape Town is exceptionally high, leaving most working class families to become “backyard dwellers” in almost all townships throughout South Africa. The Fuller Center seeks to offer an opportunity, not a hand-out. As such, families are required to put in a number of hours of their own labor, termed sweat equity, into their own home and those of their neighbors. We invite you to join us to see the country and lend your hands to families working hard to have a decent place to live. Fuller Center South Africa is led and organized by South Africans, so they know the land and will make you feel right at home. 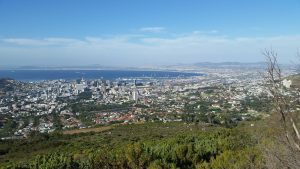 More than only volunteering, our trips to South Africa include opportunities for touring and are a full cultural experience! Participants will have the unique opportunity to work side by side with the homeowners and other locals to build these new homes. In addition to providing safe housing, these trips provide locals with jobs, help support the local economy, and create a life-changing experience for all involved. On your days off you’ll go touring to see the countryside and various historical areas. Of special significance is the symbolism of what we are doing together. Apartheid literally means “separateness,” and to this day South Africa remains highly segregated. But Global Builders teams, working side-by-side with families, is literally bringing people together by working to change lives in partnership with the local people. Please note this schedule may change slightly depending on work-site and team’s preference. 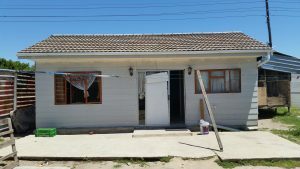 Work on the homes in Cape Town will include, but is not limited to, wood framing, drywall, digging, roofing, cement mixing, foundation work, and siding. Work will typically involve helping the masons and carpenters. At times there will be painting, and any other work related to a particular build. We will provide necessary tools, but as with most build sites, it never hurts to bring a few small hand tools with you. Our teams so far have stayed at the Mojo Hotel in the heart of downtown Cape Town. 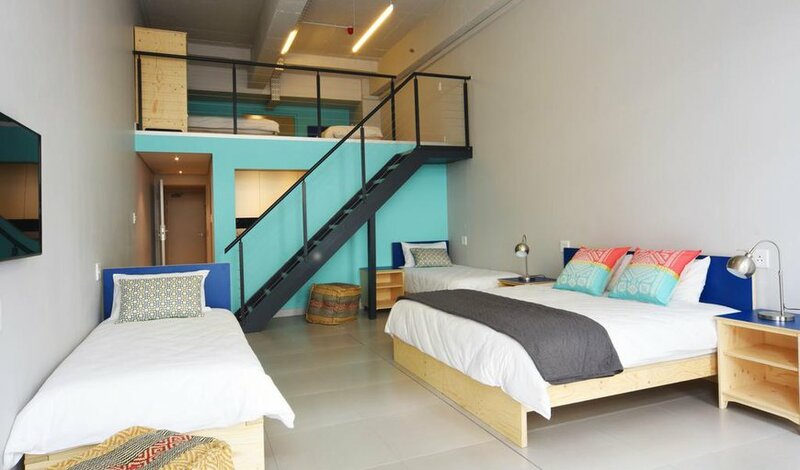 Calling itself “a new type of hybrid hotel”, the Mojo is in a prime location in the city, with lots to see and do all within a 10 minute walk. Room capacity varies from 1-8 people, so room assignments and bookings will be discussed prior to arrival. There is running water, private and shared bathrooms, electricity, WiFi, and some rooms even have a kitchenette. Visit their website at the link above for more information. Below is a sample of one of their rooms. 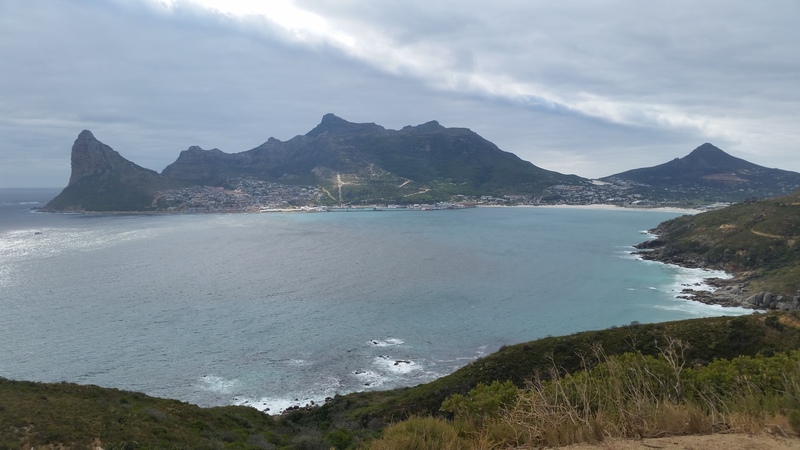 Most seven day trips to South Africa cost between $1,150 and $1,400. While most two week trips cost between $2,050 and $2,300. More precise budgets are custom and are developed for each trip. The trip fee includes food, lodging, all in-country transportation, emergency medical and evacuation insurance, and a donation to the project.